Finished your 12th grade and wondering what to do? Well, there are several courses available for job training in merchant navy after 12th or even 10th standard. And you don’t even have to have a high qualification for enrolling yourself in merchant navy; you can take admission right after finishing your school. 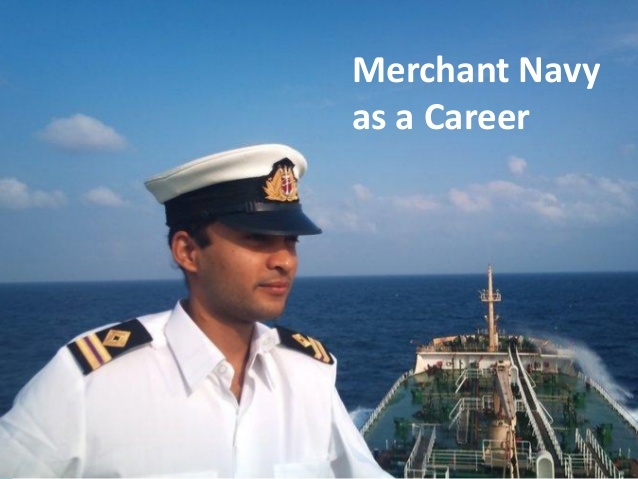 There is no doubt that you would find ample opportunities in the field of merchant navy. Once you complete your basic education in merchant navy, it becomes easier to fetch a good job with the help of various placement agencies and consultants. The fleet of merchant navy comprises container ships, refrigerator ships, bulk carriers, barge carrying ships and cargo ships, including roll off/roll on ships. Thus, there is a bright chance of job placement in cargo ships when compared to other areas. But it is advised to be extra careful while looking for best college for merchant navy because there are many that claim to be No.1, but only very few have a reputed name in the industry. The reason why most students prefer merchant navy courses after 12th is because of its great prospect of travelling across the globe other than earning a handsome package and the responsibility of looking after a huge million dollar ship, including her cargo as well as taking care of the manpower behind it and last but not the least getting to call yourself as an officer in the attractive uniform. Shortlist the best college for merchant navy that offers your desired course and enroll yourself for a bright career opportunity.